The investment is part of the Water for Life Program, which provides cost-shared funding to regional commissions or groups of two or more municipalities to support new regional water systems and upgrades to existing ones. Budget 2018 provides more than $480 million for critical water grant programs. Water for Life provides $75.3 million in 2018-19 and $55.5 million in 2019-20. 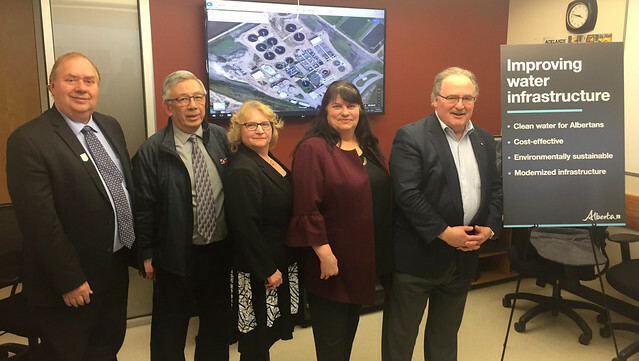 Alberta Municipal Water/Wastewater Partnership provides $45 million in 2018-19 and $25 million in 2019-20.